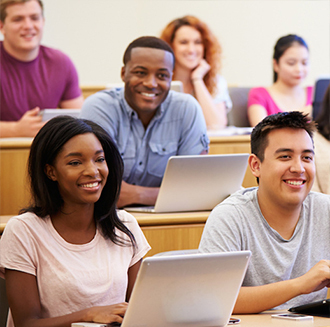 Scholarships are available to current and future HCC students. Click here for more details. 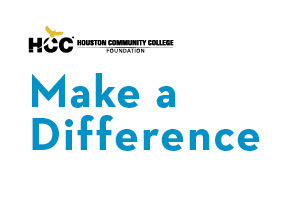 Make a life-changing dream come true for an HCC Student DONATE NOW! 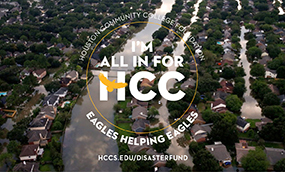 Donate to the HCC Disaster Relief Fund. Donate Now!